Skip the wait with a J Thomas quick-move in. your family, and your belongings! maintenance-free living in prime locations! communities and prepare to fall in love! Looking for space to live, work, play & grow? and communities in prime locations! 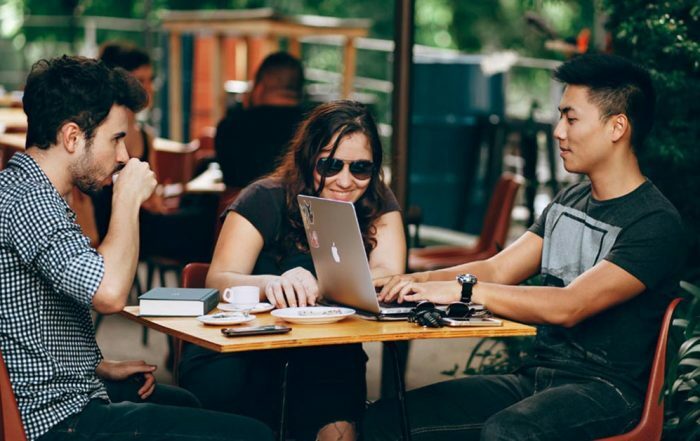 live, work, play & grow? J Thomas Homes has over 30 years in home building experience. 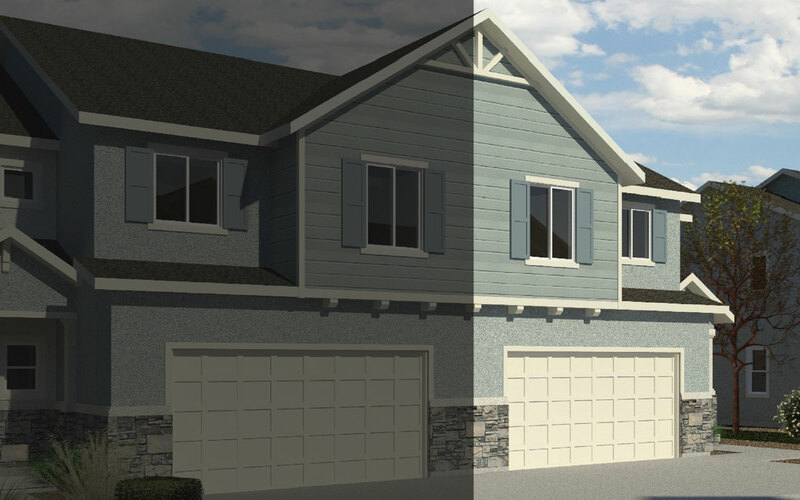 During that time, J Thomas has become an expert at new home construction and built hundreds of homes along the Wasatch Front. Our strong management team has collectively worked to adapt to the challenging economic climate for new home buyers and families wanting to buy a home. We believe in building functional, spacious, and affordable new homes. Our guiding mantra is luxury minus the cost, quick and easy move-in, and the best value! We believe in building functional, spacious, and affordable new homes. Check out some photos from some of our finished homes. We deliver the ultimate customer experience. Our team works around the clock to deliver satisfaction to each one of our clients! We build the homes that people want to live in. With over 30 years of homebuilding experience, we have become the experts! Our preferred lenders are the best in the business. Get pre-qualified now to take advantage of our lender benefits! Not all square feet is created equal! J Thomas provides superior value by building their homes so they are functional, usable, visually appealing, and beneficial to the overall plan. Not all square feet is created equal! For example, if you have a 3,000 square foot home that is 50 ft wide by 30 ft deep with a basement versus a home that is 300 ft long and 10 ft. wide, that is the same square footage, but not at all functional. Functional Square Footage – Does the square space contribute to livability of the home? 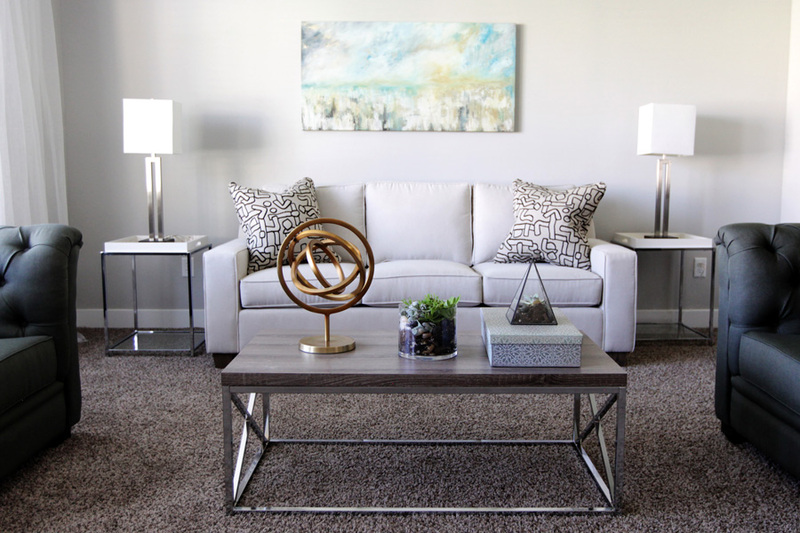 Usable Square Footage – Does the space bring added value and convenience to me as a homeowner? Visually Appealing Square Footage – Does it contribute to or take away from the appearance of the home? Beneficial to the Overall Plan – Does it make the overall house plan better or just encumber it? J Thomas provides superior value by building their homes with the best utilization of the space. Contact us today and tour a home to see the difference. Skip the wait with a quick move-in! 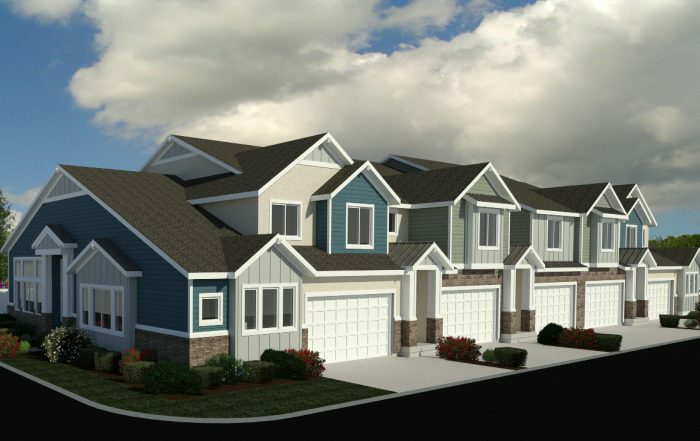 These homes are close to completion or ready to go. We build all along the Wasatch Front—from Cache all the way down to Utah County! Looking for the perfect townhome? Explore and fall in love with our townhome communities! We have the perfect floor plan for you and your family to live, play and grow. CALIFORNIA DREAMIN’? 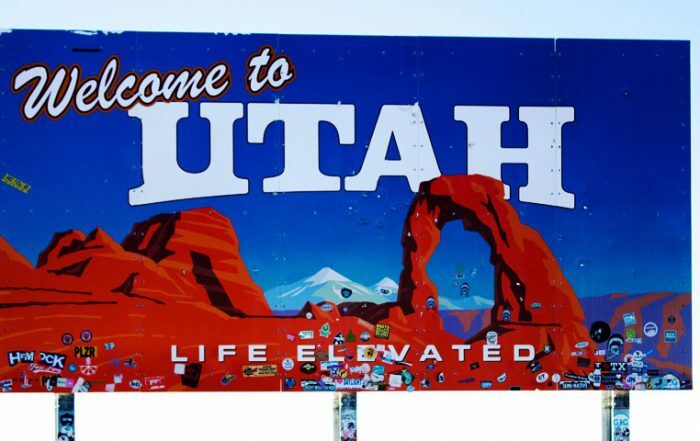 HERE’S 9 REASONS WHY PEOPLE MOVE TO UTAH INSTEAD! The home search is over.